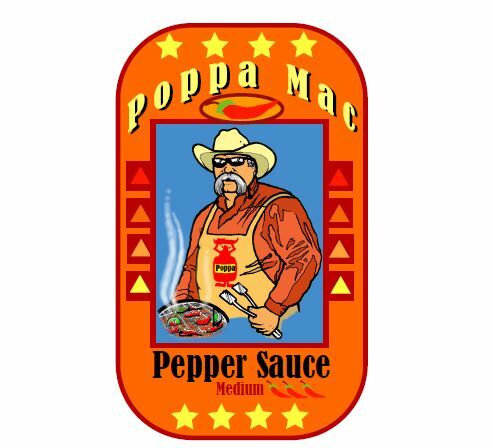 Geoff Mackay, better known as Poppa Mac, was born in Manitoba in 1960 and grew up in various communities throughout Western Canada. While living in Calgary he would accompany his parents to a place called Heritage Park. It was at this living history museum dedicated to the West’s early days, that he fell in love with the Cowboy way of life. He still lives this way today. Working rodeos throughout Western Canada as a wrangler and rodeo clown, provided Poppa Mac with lots of stories, and even today, whenever possible, you’ll find him on horseback in a pasture working cattle. He’s learned that sometimes it’s the toughest times in your life that produce the best poems. Poppa Mac is equally at home in a rodeo arena delivering God’s Message. 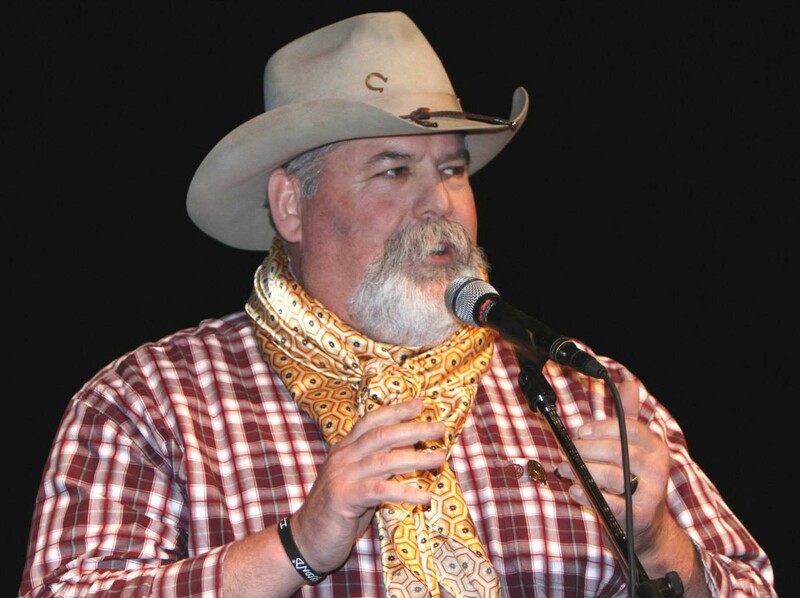 He has been blessed to perform for audiences at trail rides, rodeos, cowboy churches, concerts and cowboy gatherings all over Western Canada and several States. Poppa Mac’s poetry is about the experiences he’s had over the course of his life, and it’s all 100% – true except the parts that are made up.